Have a suggestion, comment, or question? Drop us a line and we'll reply soon! The Latest Technologies To Upgrade Your Business. Modern Office Communication Made Simple & Affordable. 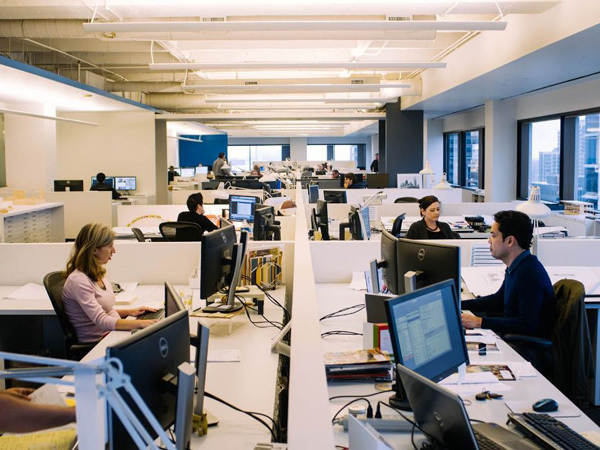 Enhanced Security In The Workplace and Beyond. Wiring Solutions Made Simple, Neat and Clean. 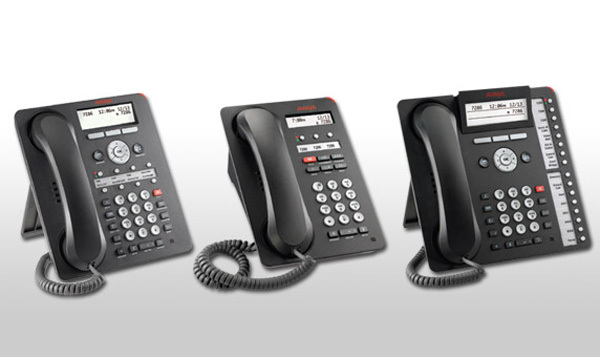 As a Certified Avaya Business Partner, we offer the latest in modern Telephone Systems loaded with features to help keep your office running smooth and efficient. 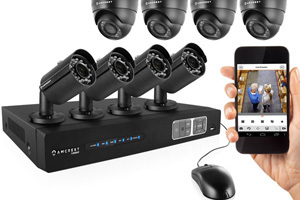 The latest in Wired/Wireless IP Video Surveillance Systems to help you manage and protect your business. 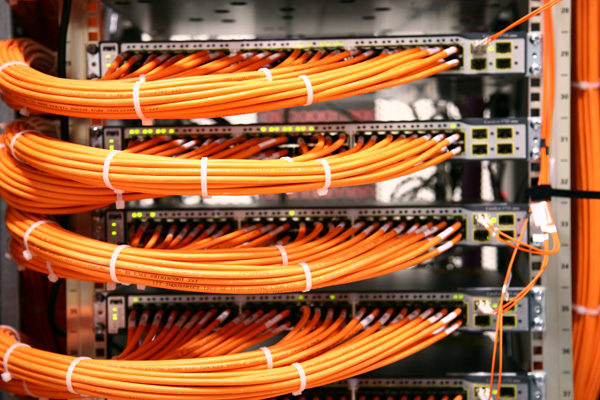 Take the stress out of wiring and avoid the clutter by allowing us to professionally wire and organize your network. Most small and medium size businesses do not have the time or in house expertise to determine what the best combination of telecom services is right for their business. Let the experts at Rapid review your current setup and make an unbiased recommendation. Call today for a free analysis. 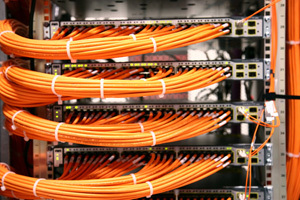 We've been working with Rapid Connect for over fifteen years and have never had any issues. John's work is clean, efficient & reliable. Strongly recommended. We needed to get our network of computers and phones organized and fully operational. 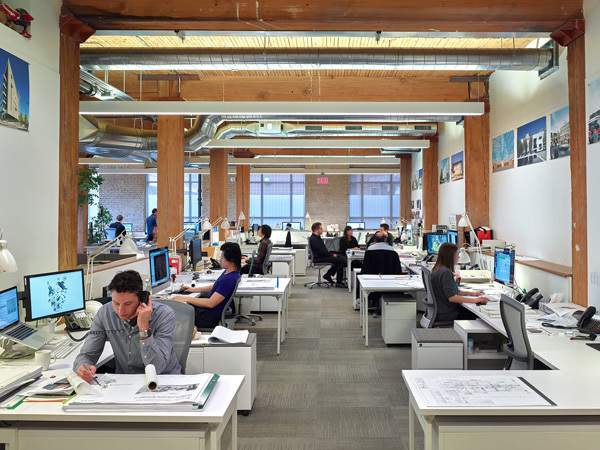 Rapid Connect came in and completely maximized our workspace. We finally decided to move forward and we upgraded our business. We are so grateful we used Rapid Connect. 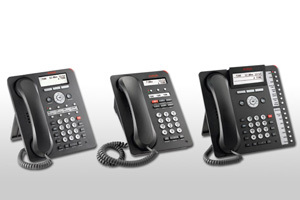 We have a brand new Telephone System and we love it! When we add new workstations or phone lines, we always call John from Rapid Connect. He's always on time and very professional and efficient. We recommend him to everyone.